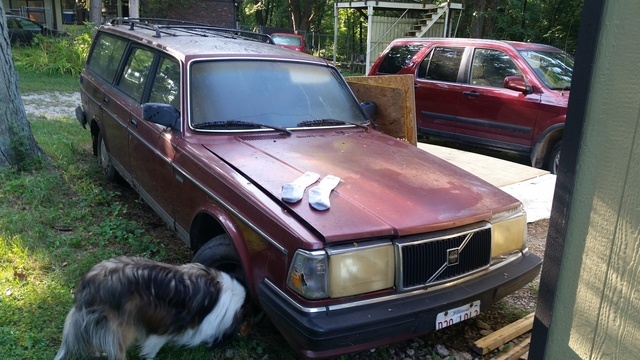 Have you driven a 1986 Volvo 245? 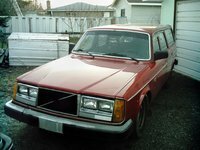 Volvos Never Die! — This car is solid! It is a great first car and it gets the job done. It runs great and it's older than I am. It's a road trip car. Great on gas, but it's really dorky looking. It only cost $600, so it's a big bang for the buck. The main thing is that it gets you from point A to point B, and it's really reliable. No compaints!!! Pros: Runs great. Good MPG. Solid Build. Looking for a Used 245 in your area?